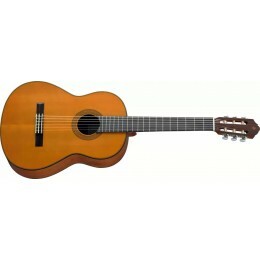 Classical guitars have nylon strings and produce a much softer, mellower tone than steel strung acoustics. 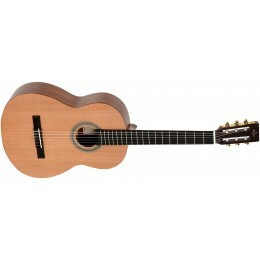 The fingerboard is also flatter and the neck much wider. 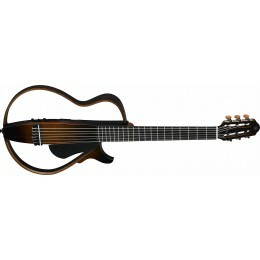 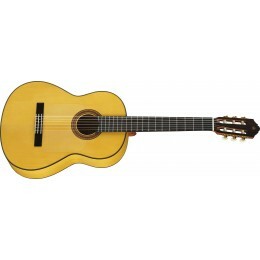 The nylon strung classical guitar is suited to playing classical and Spanish styles of music.